More than 3,000 students in the Isle of Man are set to benefit from continued financial education in the classroom thanks to a grant from the Scheinberg family. In 2011 Manx charity Junior Achievement, with the support of the Manx Lottery Trust, developed a half-day workshop – It’s All About Money’ – to help students learn about managing their personal finances. Designed to introduce young people to the essentials of managing their money, It’s All About Money explores spending habits, how to use a bank account, the importance of saving, how to budget, responsible borrowing, payday loans, protecting yourself online, identity theft and scams. In the last six years more than 6,000 students have participated in the programme, which has been delivered by more than 400 volunteers from business and the wider community. Junior achievement chief executive Sue Cook said: ‘Despite the arrival of new technology such as online and mobile banking, 60 per cent of adults in the UK believe that managing money is more difficult now than it was 10 years ago, with only 12 per cent finding that it had become easier. ‘We’re moving more towards a cashless society and there are more financial products and services than ever before, making it harder for young people to navigate their personal finances. 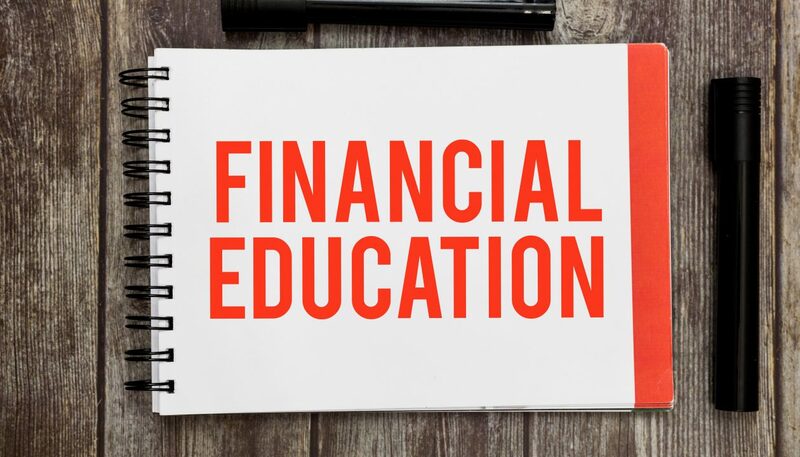 It is in this context that financial education should be an entitlement for each and every young person in order to be able to make the most of their opportunities: in education, in careers, and as future citizens. ‘We know that the classroom setting is the most efficient way to reach the widest number of young people, with a teacher who understands their students’ circumstances and needs. Research from StepChange, the Conduct Authority, and the Money Advice Service shows that four in 10 adults in the UK are not considered to be in control of their finances. Those aged 18-24 are one of the age groups most likely to be over-indebted. It reveals one in seven 18-year-olds are already in debt, almost two-thirds (60 per cent) of these admit they owe money to payday loan companies – £168 each on average; excluding more traditional student borrowing, these 18-year-olds have already racked up debts on credit cards (60 per cent), unauthorised overdrafts (57 per cent), store cards (49 per cent) and catalogues (49 per cent). Junior Achievement works in every primary and secondary school in the Isle of Man. Annually the charity helps more than 5,500 students to develop skills for the workplace.